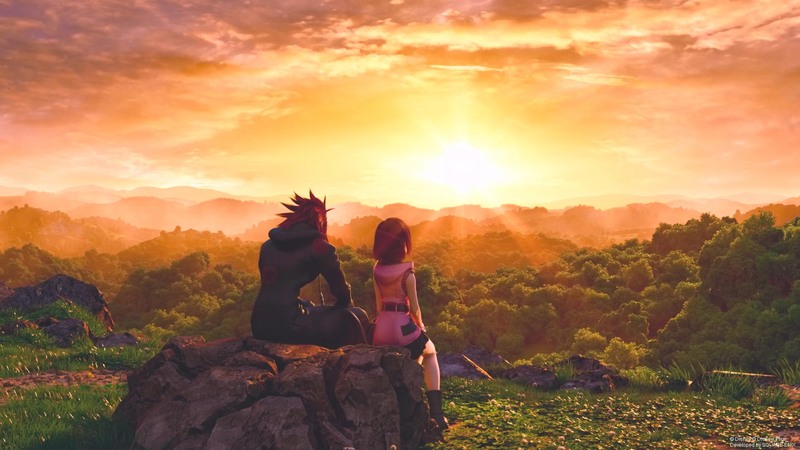 It’s been a long time coming—too long, perhaps—but Kingdom Hearts III is now so close, we can almost feel the magic emanating from the Walt Disney vault. San Fransokyo, Monstropolis and the snow-covered hills of Arendelle are among the many worlds that await Sora and his plucky compadres, most of whom are inspired by the likes of Buzz Lightyear, Elsa, and Captain Jack Sparrow. Yes, it wouldn’t be a Kingdom Hearts title without some universe-hopping mayhem involving Sora, Master Xehanort, and worlds torn asunder by a group of malevolent, power-mongerers who triggered the fabled Keyblade War. And so begins a story so complex—so downright convoluted—that even die-hard Kingdom Hearts fans struggle to stay on top of things. But don’t fret; we’ve assembled the franchise’s sprawling timeline into a single feature, and have now combed the four corners of the Internet to present to you everything you need to know about Kingdom Hearts III—its file size, its opening theme, you name it—in anticipation of the big day. At long last, Kingdom Hearts III will reach these shores on Tuesday, January 29, precisely four days after its initial debut in Japan. Not long now.